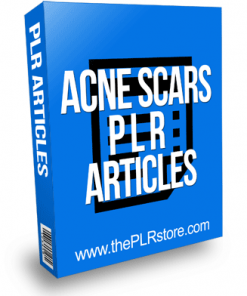 Overcoming Acne PLR List Building Report has all you need to build an email marketing list with report squeeze page and private label rights to edit all you want. 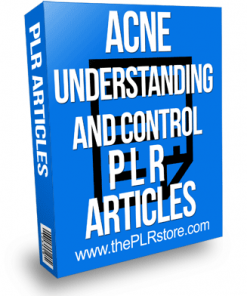 Statistics show that around 85% of people will experience some form of acne in their lives. 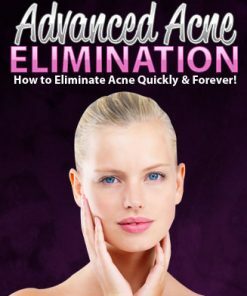 It could just be the occasional pimple on your nose that makes a grand but unwelcome appearance, or it could be the severe breakouts that some unfortunate people are prone to. 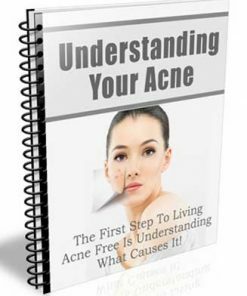 The only mild consolation here is that you’re not alone in this and acne is not something to be ashamed of. 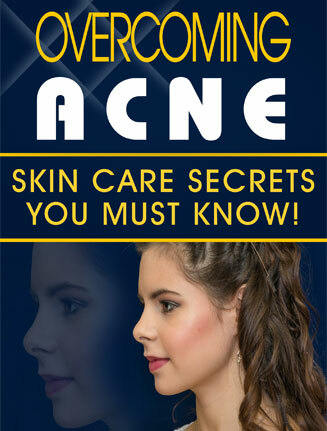 If the acne gets really bad, there can even be scarring on the face. The key to avoiding this is to take immediate remedial steps to arrest the problem before it gets out of hand. 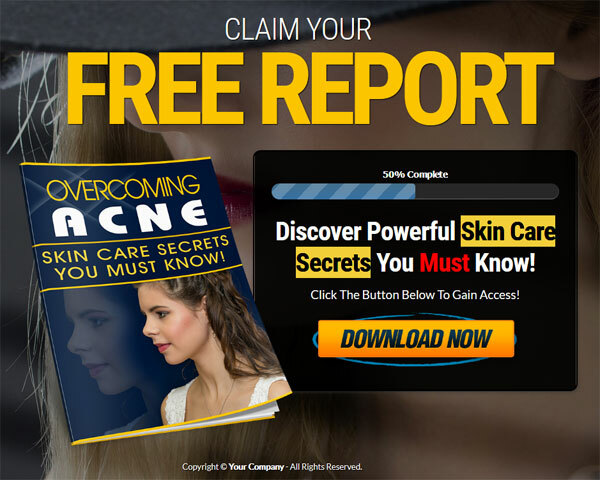 In this short report, you’ll discover what acne really is and how you can go about mitigating the problem naturally. 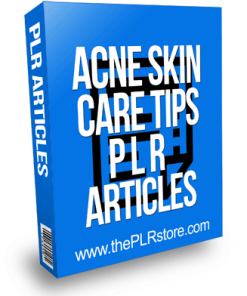 While creams and medication will help to treat the acne, in many cases, these methods only address the symptoms. 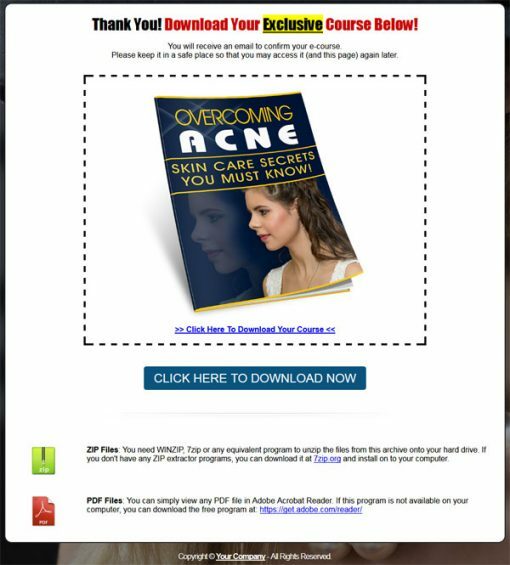 By addressing the root of the problem through holistic measures, you’ll be able to target the actual cause of the acne and eliminate it. 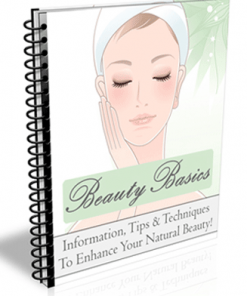 You may be amazed to discover that just a few dietary changes could eliminate the problem totally. You’ll learn that and more further down. For now, just know that there is quite a bit that you can do to help yourself. You’re not a helpless spectator in this situation. 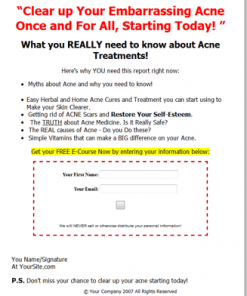 Once you get proactive and take steps to overcome your acne, you will see positive results.